OVER 200,000 NIGERIAN MUSIC FANS – HITTING OVER 1 MILLION PAGE VIEWS EACH MONTH. 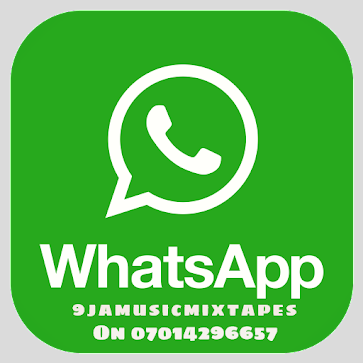 9jamusicmixtapes is premiere online platform for the latest Nigerian music downloads, news, reviews, and engaging content with respect to Nigerian music. 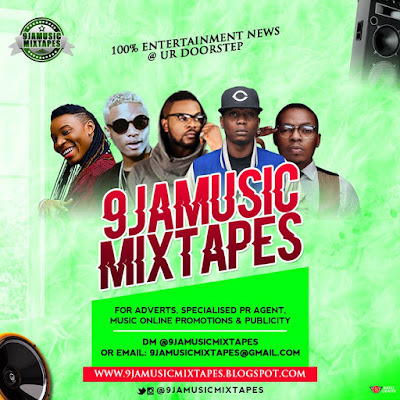 The team at 9jamusicmixtapes understands that there’s more to a platform than just providing music downloads, and use ever creative means and methods to provide engaging and entertaining content to the Nigerian music lover. Over 200,000 unique visitors monthly hitting over 1million page views monthly, with a demographic spread of 65% male – 35% female, and a core user group ages 18-34. 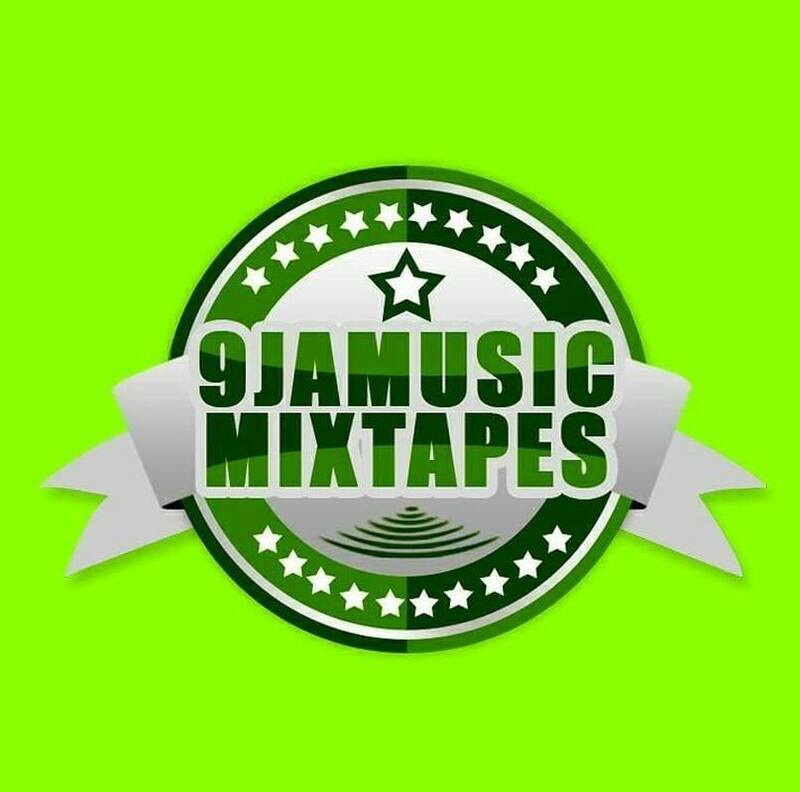 If you’re looking to reach the core youth group in the Nigerian internet space, interested in the latest music, and entertainment news and updates, then 9jamusicmixtapes.blogspot.com is the best way to reach them.